Damn this one really saddened me. Although I never got to meet Heavy D he seemed like a really positive dude, always smiling, dancing & having a good time. He had COUNTLESS hits, but I remember when “You Can’t See” dropped I started looking at Heav in a new light. I was like damn dude spits. Condolences to his fam. The good folks at BET recently aired this special on the late great, Aaliyah Dana Haughton that speaks with friends, industry heads and family as they reminisce and celebrate the life of the L-I-Y-A-H. It was crazy to wake up to this news this morning. My condolences to his friends & family. Damn another amazing entertainer gone too soon. 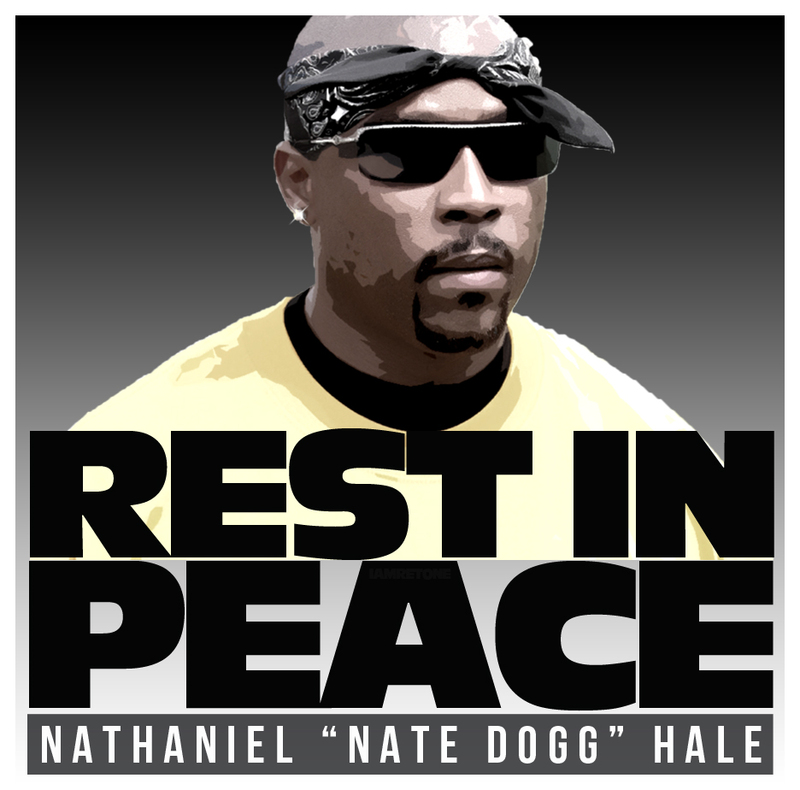 R.I.P to Nate D-O double G. This guy has contributed to classic after classic, after classic. He’ll definitely be missed. Hit the jump for Nate in the latest edition of Face Off. 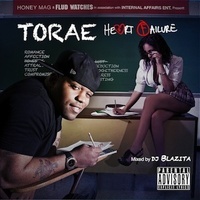 Turn your computer up & bump this joint too! !